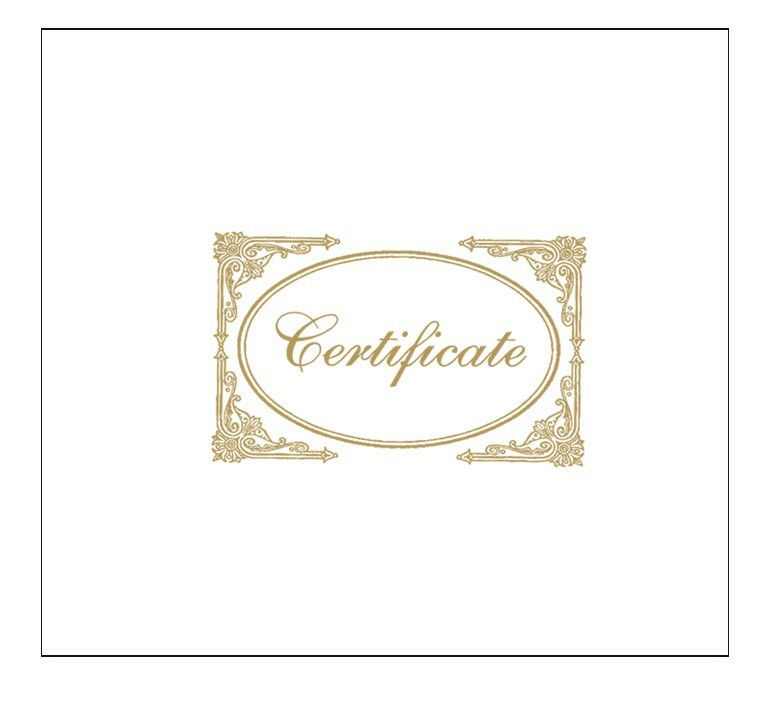 Present & protect your certificate with this gold imprinted certificate cover. Holds an 8 1/2" x 11" certificate. Certificate not included.